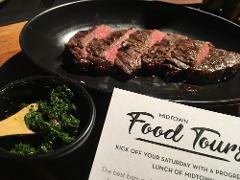 Midtown progressive lunch tour, Four venues, drinks and tantalising food all included. Come hungry! Join a curated walk with Hidden Secrets tours exclusively for 2018 Melbourne Fashion Week. Insights and a drink are included. Once a year we revitalise this tour for the Melbourne Writers Festival. We love Melbourne's writing and publishing heritage, and so have devised a walk of bookshops, local literary locations, and more of our City Of Literature! 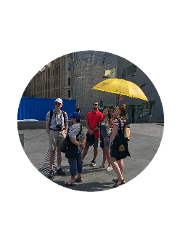 Take a walk with a local for 3 hours, and enjoy conversation about the way of life, the cultural corners, and have a walk designed for you on the day. 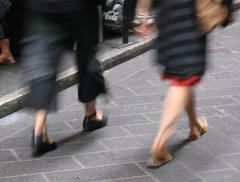 An indulgent walking tour as an aperativo. So much more than a bar tour. 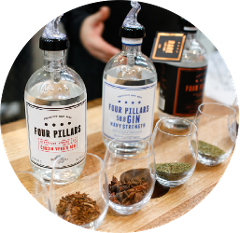 Join our local city host on a winding adventure of Melbourne's laneways and its fascination with locally distilled or brewed drinks and bites to match.